Foundation is a product I'm willing to loosen the purse strings for and Chanel's refined formulations are usually worth every penny. Vitalumiere Aqua is one of my holy-grail bases and Les Beige is a summer staple in my makeup bag. When Pro Lumiere was sadly discontinued out of the blue many years back, I was gutted. 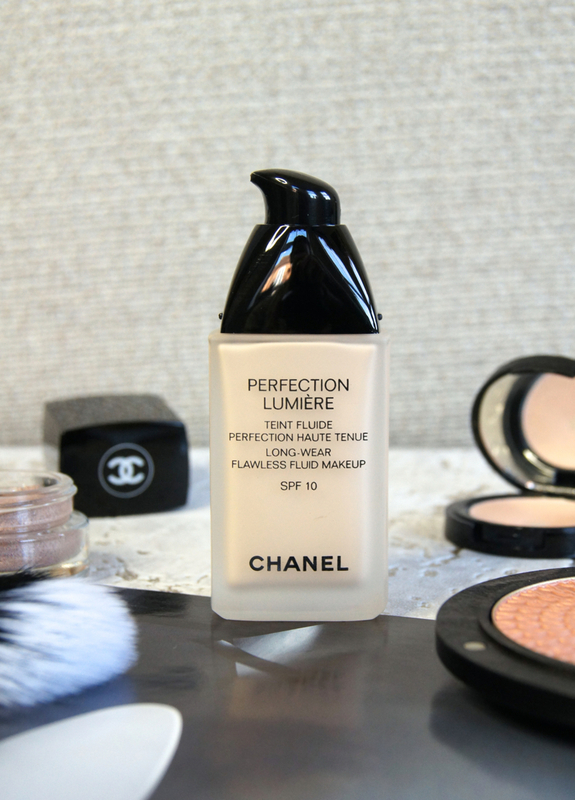 At the time, Chanel's Perfection Lumiere Long-Wear Flawless Fluid Foundation was released to replace my former favourite and, like always, Chanel's alluring charms had me hot-footing it to my nearest counter. Suprisingly, it wasn't love at first use and my bottle soon got pushed to the back of my beauty drawers. But recently, I gave it another go and my thoughts on it were definitely unexpected! From what I've experienced, Chanel foundations are the best for having the ability to make the skin look better than ever, without totally camouflaging the complexion and keeping it natural-looking. No matter what type of finish you like to achieve, be it dewy, satin or matte. Chanel's Perfection Lumiere Foundation is aimed at anyone that loves a semi-matte finish that is guaranteed to last all day without worry. But, does it match the amazing quality of their other formulas and reach my exceedingly high expectations? The word perfection holds connotations of a totally flawless, full-on finish, but this foundation has more of a medium-coverage buildable formula. With one coat, it's not opaque enough to mask every imperfection, but evens out the skin-tone beautifully and covers the majority of my redness. What I would say, is that this foundation needs time to settle. A minute after your buff it in, it seems to gain a bit more coverage than it initially provides. When using this foundation, I'll apply it, move on to my eyes and then come back to concealing once it's had time to adjust. If you have fairly clear skin to begin with, then one light layer may be enough for you. Personally, I like to bounce a little extra over my cheeks and around my nose with my Beauty Blender. Two pumps of product is plenty for one full face application, I find. Perfection Lumiere has an almost liquid to powder consistency that creates a semi-matte, velvety sheen on the skin. There is an element of luminosity to it that prevents it from looking dry or chalky, but it's not a dewy or glossy shine. Basically, it's a flattering matte finish that results in an airbrushed look. Chanel claim that, thanks to their Patented Perfect Light Complex, this base offers the perfect balance between light and pigment, for a luminous finish that lasts all day. I'd totally agree. This foundation provides a wonderfully perfected, but second-skin finish that continues to look fresh as the hours pass. 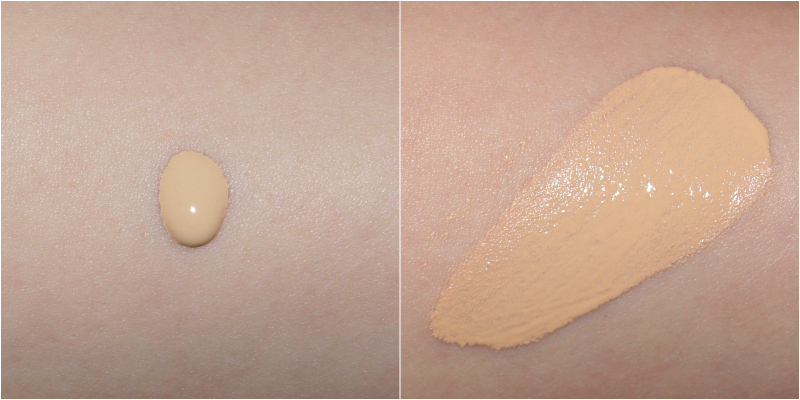 With a light and creamy fluid texture, the foundation glides on seamlessly and takes seconds to blend. Although it has that slightly powdery feel once blended in, it doesn't cling to rough areas and feels very lightweight during wear. What wins me over with this foundation most, is that it's so so so long-lasting. Possibly even as long-wearing as Estee Lauder's Double Wear Foundation, which is a seriously infallible base. It's a formula I know I can rely on to stay looking perfect. As standard with Chanel bases, it's a highly fragranced foundation, but it's a pleasant apricot/rose/powdery scent (apologies for the poor description). The addition of SPF 10 is a bonus, but shouldn't be high enough to interfere with flash photography. Being oil-free, non-comodegenic (it won't clog pores) and dermatologist-tested, it's a formula that will suit most skin-types. Those with oilier skin will especially love how long-lasting it is, without dulling every single scrap of radiance, like a lot of matte foundations can do. Despite being oil-free and having a demi-matte finish, this foundation also works well on my normal-dry skin. Ensuring you exfoliate regularly and use a hydrating primer prior to applying this foundation, then there's no reason why those with drier skin can't wear this base. Saying that, if you do have flakey areas, or issues with eczema/dermatitis, then this foundation may not be moisturising enough for you. Personally, I find that it can start to look a bit dry if I use powder over the top. Instead, I'll set it in place with a spritz of my trusty Urban Decay All Nighter Setting Spray. If your skin is on the oilier side, then you may want to powder over the top for added security. Chanel's Perfection Lumiere Foundation comes in at £36 for 30ml and there's over twenty shades to choose from, all with varying undertones. If you're interested, I have the shade Beige 10, which matches my sun-starved winter complexion. As always with Chanel, the packaging is beautiful. Whilst the frosted glass bottle may sit pretty on your dressing table, it isn't the most travel-friendly. But, it's certainly a lot more attractive than the plastic bottle that houses Vitalumiere Aqua. 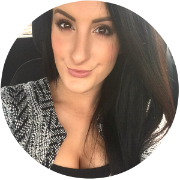 Do you love Chanel foundations as much as I do? I've never tried Chanel foundation before or anything Chanel for that matter but this looks so nice! I also have really oily skin so thats a plus! I've yet to try one but am dying to, maybe my next! 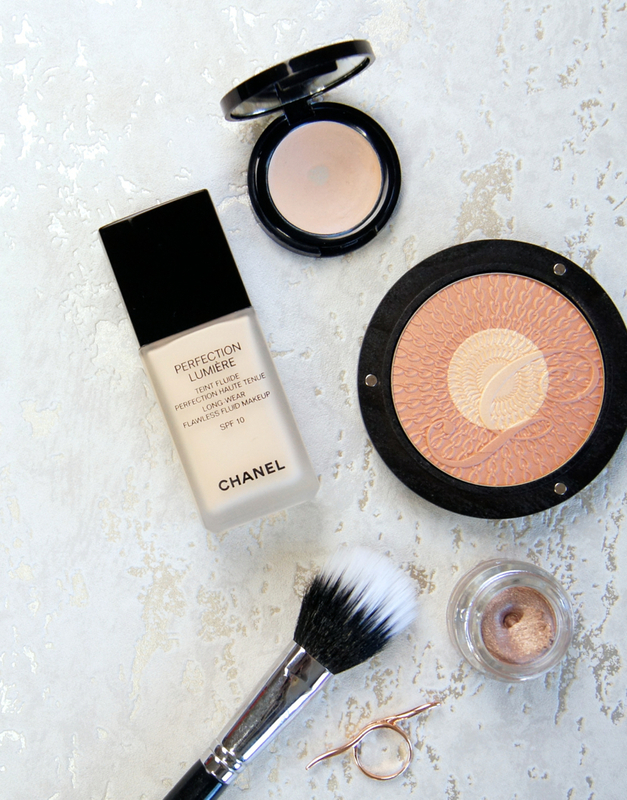 I've never tried any of the chanel foundations before, I definitely need to give them a go I've heard good things!